Getting your small business up and running down under can be a challenging undertaking. For starters, Australian banks and large financial institutions are confined by strict regulatory standards that are designed to protect the banking industry from failure. The challenges that small business owners face when seeking financing can be extraordinarily difficult. A year ago, the Sydney Morning Herald published a story about how small businesses are avoiding big banks, and looking elsewhere for financing. There are many such examples about how small businesses – burger franchises, hair salons, clothing stores, cell phone repair shops, travel brokers etc. – find it increasingly difficult to be approved for business loans through Australian banks. For the most part, banks will summarily reject an increasing number of applications. Small business owners in need of financing typically don’t have weeks or months to wait for banks to approve a loan. The failure of banks to act in the best interests of qualified small businesses has resulted in a burgeoning new industry: online lenders. 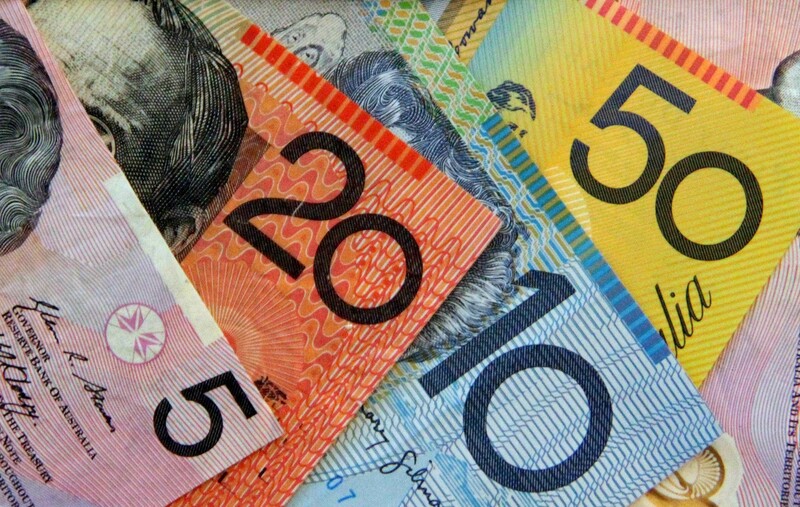 These alternate lenders are now popping up across Australia, from Perth to Sydney. The benefits of going with an alternate online lender over a traditional bank are many. For starters, there is the online application process, the processing time, the approval rate, and the elimination of bureaucratic red tape. Many online lenders make it possible for Australian small business owners to apply for loans through their Android and iOS devices, PCs or Macs. There’s no need to frequent a land-based bank at your local branch. The lending industry has taken on an entirely new complexion in Australia. The failure of banks to act swiftly, decisively and in the interests of borrowers has facilitated an online lending industry which is meeting demand down under. Often, banks will sit on applications for weeks on end, possibly even months before making a final decision. In the interim, small businesses are closing since they cannot grease the proverbial wheels with capital. The bankers tend to adopt a conservative and tight-fisted approach to lending money to small business owners. Online lenders follow a different policy, and are only too eager to assist Australian small business owners with funding, provided certain criteria have been met. This is not to say that banks should be shunned at all costs. Many small businesses that can provide all the necessary documentation, meet the requisite performance criteria, have been in operation for the required time, and have a favourable credit score may in fact qualify for bank loans. The issue relates more to cost, convenience, and urgency of loans and how online lenders are filling that void. There are some 800,000 SMEs currently in operation in Australia, and one of the leading problems relates to financing for small and medium-sized businesses. By looking beyond banks, it is possible to acquire the necessary financing to keep a small business in operation.